There are many people who know a special Marine in their life. With that being said, there are many people who might find that these shirts make a great gift. Therefore, who are those people? Now, the first thing is to explain what these shirts are. There are two types. 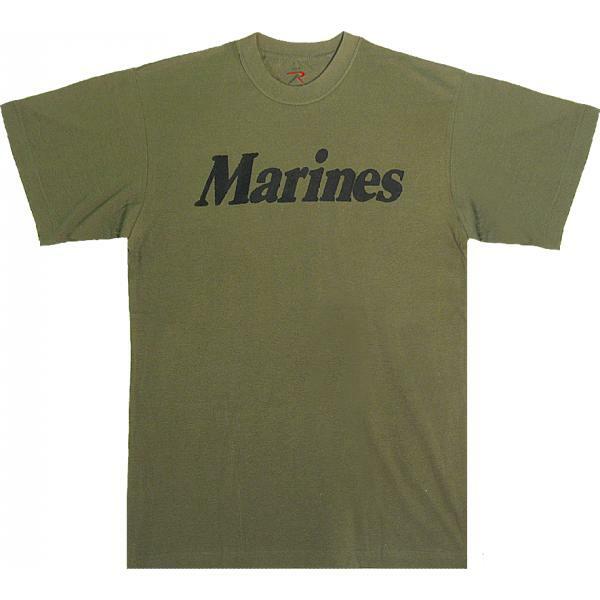 There are first the shirts which are worn by those who are in the Marines. 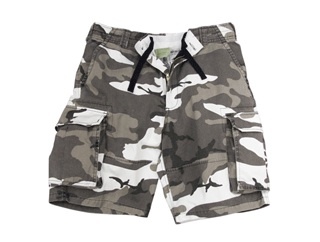 They wear these when they wear their camo pants. They also wear them when they go jogging. However, there are another type as well. This type would be those shirts which are worn by those who know someone who have served or have served. There are many who have served their country proudly. With that being said, they might wear something that shows that they served in the Marines as well as that they are a retired veteran. 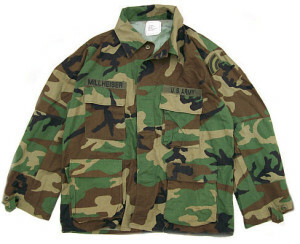 There are many who buy these for those who have served. There are those who are married to, dating, or related to a Marine. 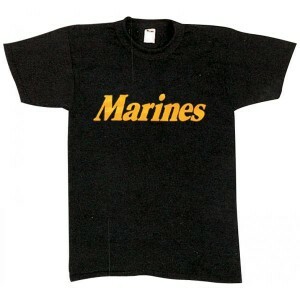 They have plenty of shirts which they can wear that either state their affiliation or that says USMC on them. These would are who would wear such shirts. Now these shirts can be purchased on base. 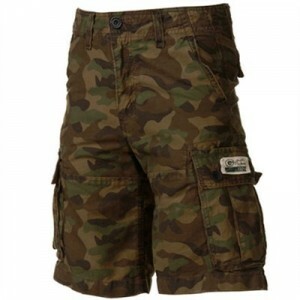 There are stores in different cities which are called surplus stores which sell them as well. Normally these are the only places where such shirts can be bought. They can also be ordered online. What styles do they come in? For those who are serving or who have served, you have your basic style. 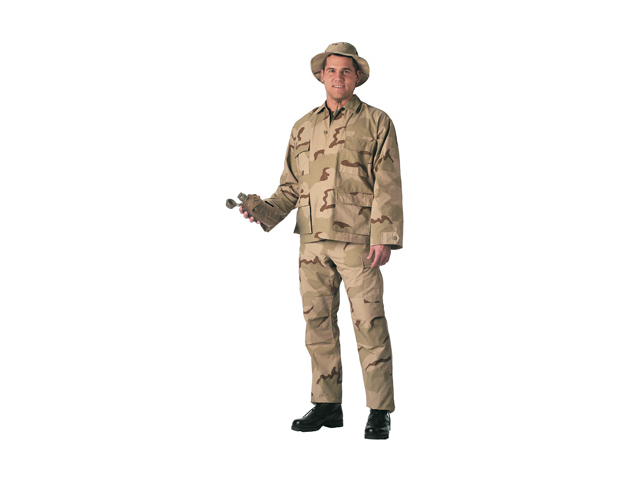 There are the Marine colors and there is the camoflauge. For those who wear them as they support their hero, they have it in pink for the Marine girlfriend. They even have pink camoflauge as well. So, there are many options to consider. The USMC knife (designated USN Mark 2 Utility Knife) was designed and produced for the United States Military during World War II. This Knife design was manufactured by four different cutlery companies, one being the Union Cutlery Co. Union Cutlery Co. ricasso stamped their knives they manufactured with their trademark KA-BAR. Soon the USN Mark 2 Utility Knife was nick-named the KA-BAR, regardless of the manufacturer. This knife being well liked during World War II soon became a popular knife thereafter, and has been used in every military conflict since. This knife is has now become a favorite choice of hikers, campers, hunters, and survival enthusiast. The USMC Fighting Utility Knife is made in USA. This knife is made of great craftsmanship using only quality materials. This knife is 11-7/8 inches overall length, with a 7 inch fixed blade which can be used for bigger task such as chopping wood to skinning a deer. It is a full “Tang” blade going through the handle, this make the blade harder to break and more durable. (USMC) Fighting Utility Knife, is made of carbon steel of 1095 Cro-Van and the blade being 0.165” thick sharpened to a 20 degree angle that comes to a clipped point. This steel is great when heat-treated it has excellent properties such as strength, toughness, and resistance to wear and fatigue. Weighing in at .70 lb it is light weight to carry nicely on your belt. The handle is made of leather strips with groves in between for a easier grip. The USMC is ricasso stamped near the handle guard. The blade comes black powder coated to resist corrosion and doesn’t reflect light. This knife has other defining features such as a blade guard, capped handle, blood groove and a top swage taper ground tip. The sheath is sturdily made of oiled leather and comes with a large belt loop. This knife has a military version sheath that is MOLLE compatible. It can be used for hand to hand combat, carving, chopping, splitting wood and other camp task. The USMC knife has a rich military history with great quality used the world over. Despite confusion surrounding the true definition of tactical knives, their popularity has surpassed military use and is now mainstream. Due to their popularity many companies now offer a wide selection of knives under the term. Many boot knives, straight knives and folding pocket knives bare the moniker to increase a companies knife sales. The tactical knife was originally a military knife. They were required and standard issue for every solider in World War Two and made famous by the more sought after Navy SEALs black blade version. “Tack” knives are for use as a last resort during a soldiers combat and were originally made tough enough to hold up against any foe a soldier might encounter. They were also discovered to be handy in day to day survival for the soldier and were used for anything from cutting branches to laying traps. 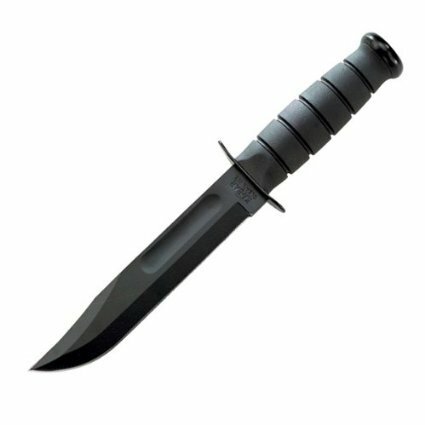 In an attempt to make the tactical knife even more versatile later versions of the knife have a serrated section of blade used for sawing through many materials that the foot soldier might find of use. Many so called “survival knives” are based on the original tactical knife. The history of the tried and true tactical knife has proven it’s durability. 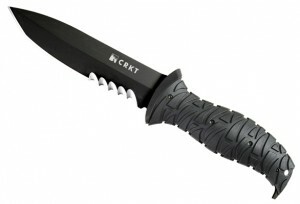 As a result special military forces, as well as police and swat teams all use versions of this combat knife. Specialty knives made for every thing from throwing to sawing are used in the everyday life of the trained specialist. So why does a common civilian need a tactical knife? As generations of military buffs and knife collectors alike have already discovered, the tactical knife is one of the most reliable and versatile tools one can own. 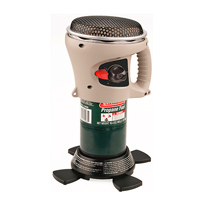 They are a camping staple and a handy tool for home and garden projects of all kinds. Most importantly, they are known as one of the most trusted knives for self defense and protection. 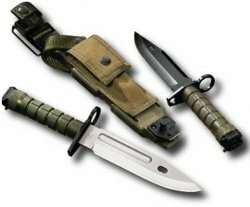 Many versions of tactical knives are available to fit specific needs. Summertime parties, picnics, weddings and other outside events are subject to ruin by unexpected rain showers, wind or even intense heat from the sun. You can prevent potential disaster by taking along a canopy to outdoor activities, or having a canopy tent in your own yard for times when you want to entertain guests outside. 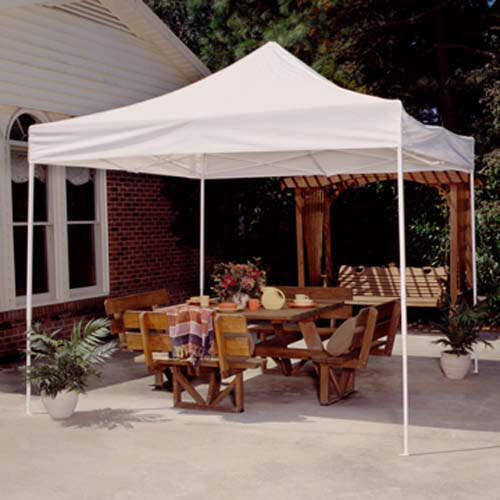 A canopy is a portable roof made of canvas, polyethylene, or other materials. This material is waterproofed and often UV treated so it will not rot in prolonged sunlight. Canopies come in a variety of sizes and are able to accommodate any size group of people. There are nine-foot offset umbrellas that would be appropriate to shelter a table for four, and there are 10 X 20 foot commercial grade canopies that come with extensions that could shelter six or more banquet tables. Many canopies come with walls that can be attached. This feature could be a lifesaver should the day become windy and you don’t want your table decorations to be blown away. Or, if you are planning an event that will run into the evening, being able to hang walls from the supporting structure will allow your guests to be comfortable even when the outside temperature drops to an uncomfortable level. Typically canopies are easy to set up are require few tools, perhaps only a hammer. They have four corner poles, and depending on the overall size, side poles, too. These poles are merely set on the ground inside the overhead frame. Then guide wires are attached and directed to stakes that are pounded in the ground giving the whole structure added stability. Prices for a canopy are varied, but the investment is well worth the cost when you see how your outdoor party can be a success even if the weather doesn’t cooperate with your party plans. Events can be costly when renting a hall or a club. The costs include renting the hall, paying the catering and sometimes even a bartender. For your next function consider renting a tent instead. There are various events one can rent a tent for; a wedding, a corporate function, birthday party and much more. Renting a tent is also available for graduation parties and commencements by schools. 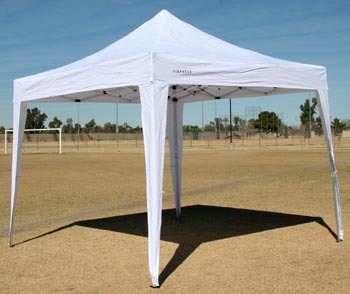 Tents come in all different sizes and styles from small Canopies to large Frame Tents that can seat hundreds of people. 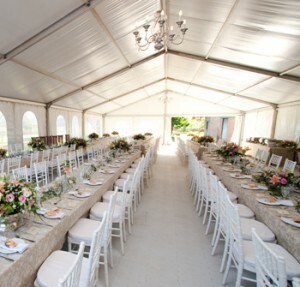 The type of event you are planning on hosting will determine the type of tent you need to rent. 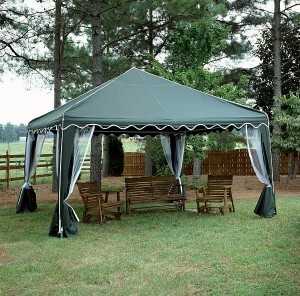 A graduation or birthday party could possibly get away with a smaller tent like a few Canopies. A wedding on the other hand with a decent size guest list Victorian Tent with even a Marquee to connect the tents and add to the extravagance of the occasion. A university hosting a Commencement address is going to need a tent of significant size a large frame tent that will keep the guest covered in all weather conditions. When renting a tent your options are important to keep in mind. 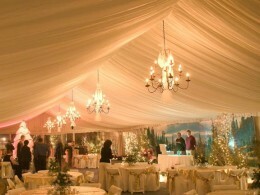 There are more than just Canopies, Victorian and large frame tents available. Some other tents include the classic Party Tent very similar to a Canopies but bigger and usually provide better covering on the side. For a more sturdy structure consider Clearspan Structures, an extra widen and incredibly sturdy version of the large frame tent. Clearspan Structures like the name suggests are more permanent structures than tents. Now the most important factor in the decision over tent rentals, it comes down to cost. Just as different size tents will have different prices, different companies will have different rates. 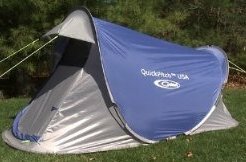 In general the larger the tent or the more features it has, the more expensive it will be to rent. Prices can range significantly from only 200 to a large sum of five grand. A 20 foot square tent can usually hold about forty people and will cost you around 300. A tent for about 180 guests will get you up to 900 dollars. Expending a crowd over 500 and you are looking at the 5,000 and up price range. Canopy tents are large fabric tents that can be used to block away the sun or to enclose certain events, objects or people. 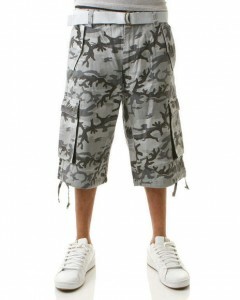 The come in a range of different sizes, styles and colors. There are a number of different types of tents that range from your basic play tent for children to your more industrial tent used for large events. Which type of canopy tent is right for you? There are a number of different times that canopy tents may come in handy. One place that you see a lot of these tents is at weddings. Many couple want the outside feel of nature without having to e completely exposes to the elements. This is where the tent comes into play. It creates a bit of protection for the bride, groom and all of their guests. Another place you may find a canopy tent is at a flea market. Vendors use them on a regular basis to set up shop for the day. Some use them to protect their merchandise and entice customers into the shade, while other just like the feel of being protected by the tent. A lot of school and daycare facilities set canopy tents up for when the children are going to be outside for long periods of time and need protection from the sun. It provides a great place for teachers to store drinks and snacks, as well as a place to beat the heat for a minute or two. Setting up a canopy tent by yourself can be quite tricky if you have a large one. For the most part, you’ll want to make sure you have someone on hand to help you get everything set up evenly and properly so as to avoid any unnecessary slips or mess ups. There are also a number of different tents available for consumers right now. You can get a basic pop up tent that is a breeze to set up, or maybe a heavy duty tent that is build to withstand the elements of nature. 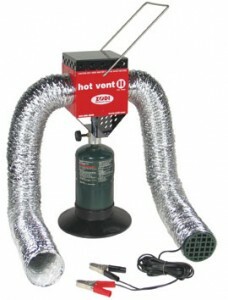 They also offer portable tents that are great to take to the football field or camping to provide a little protection. Popup tents are one of the most convenient tents that a camper can own. It is often difficult to put up a traditional tent, especially when you have been hiking for quite awhile to your camping destination. A popup tent can have you resting in your shelter in no time! Popup tents are made of the same materials that traditional tents are. The difference comes in the way that they function. A popup tent has a thin, flexible metal wire that runs along the seams of the tent. 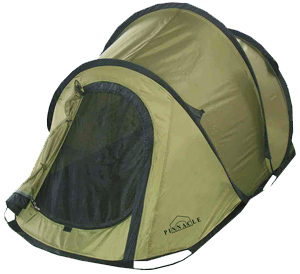 This wire folds easily, so when you purchase the tent, it will be folded neatly and compactly. These tents often come in carrying cases that make them even more convenient. When you are ready to setup your tent, all you will need to do is to release the wiring and it will begin to unfold on it’s own. Once part of the tent is unfolded, the popup tent seems to take on a life of it’s own, and set itself up. There is very little, if any, work involved. The tent will unfold and then all you need to do is put it in the correct position and anchor it to the ground. A popup tent is a lifesaver for those who find traditional tents confusing and frustrating. 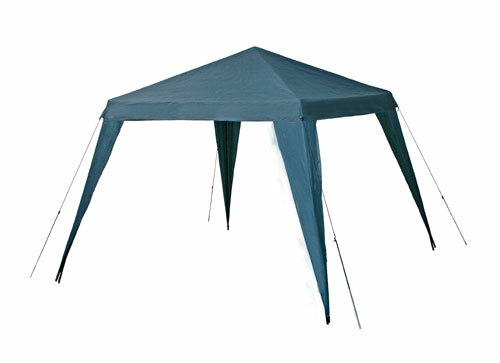 There are many varieties of popup tents available on the market. There are dome tents and pinnacle tents. These tents usually sleep from one to four adults, or a family. They come in different sizes, but for the most part are not as large as traditional tents, because of the need for them to be lightweight. Every camper should own one of these popup tents. They are extremely flexible and convenient, and save so much precious time when you are exhausted from hiking, and need a place to rest quickly. The setup time is minimal, yet the quality is high! These tents are made from very sturdy materials. The tent’s convenience is so important when deciding on a tent that will work for you!